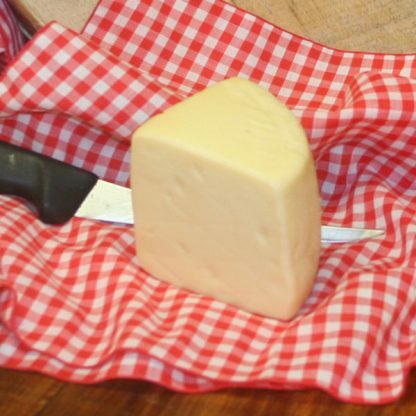 View cart “Provolone Cheese (Perishable Item)” has been added to your cart. 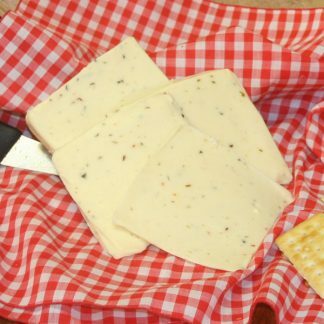 Woody’s cheeses are renowned for their quality and taste. 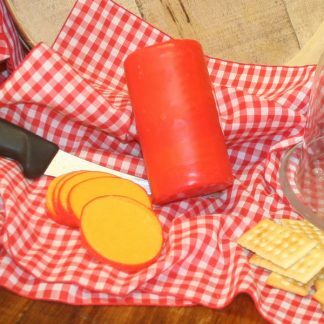 Great for snacking, sandwiches and party trays! 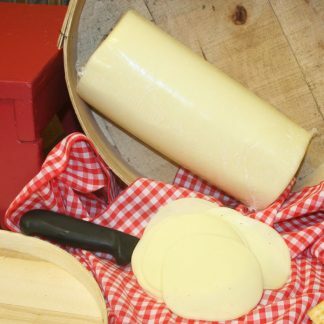 Pasteurized Milk, Cheese Culture, Salt and Enzymes. Aged over 30 days.